A mixture of stories and reflections, discover more of the life and faith of Andrew White - also known as a "Vicar of Baghdad". Encouraged by the Vicar of Baghdad? 52 readings, each with a scripture passage and prayer, from one of our most loved and respected Christian leaders and speakers. Each reading contains a story, often startling and arresting, from Andrew's astonishingly eventful ministry, blended with his reflections on life and faith. 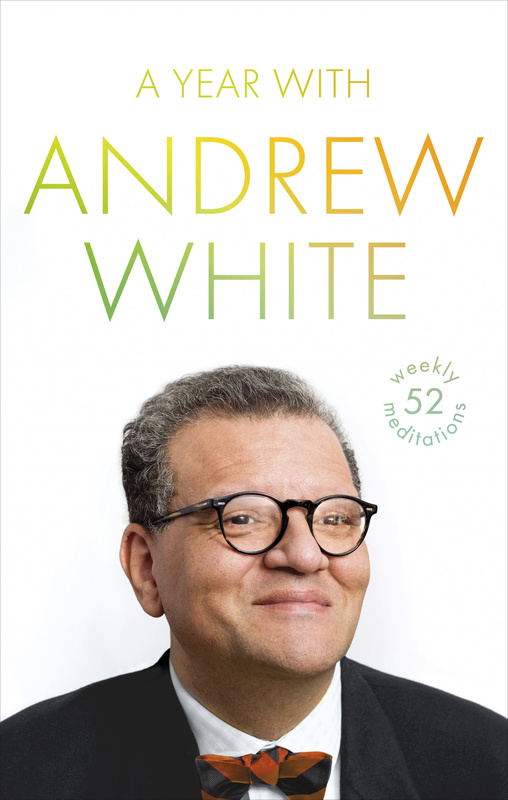 A Year With Andrew White by Andrew White was published by SPCK in November 2019 and is our 28526th best seller. The ISBN for A Year With Andrew White is 9780281079476. Be the first to review A Year With Andrew White! Got a question? No problem! Just click here to ask us about A Year With Andrew White.